Electric GT details its Tesla P100D racer specs, sets 'provisional' schedule | Mazdaspeeds.org, The New Era in Mazdaspeed, CX-7 & Ecoboost Forums! Discussion in 'Car Related News Section' started by Halbot, Feb 21, 2017. See the 'P100DL' go racing at Silverstone in August. 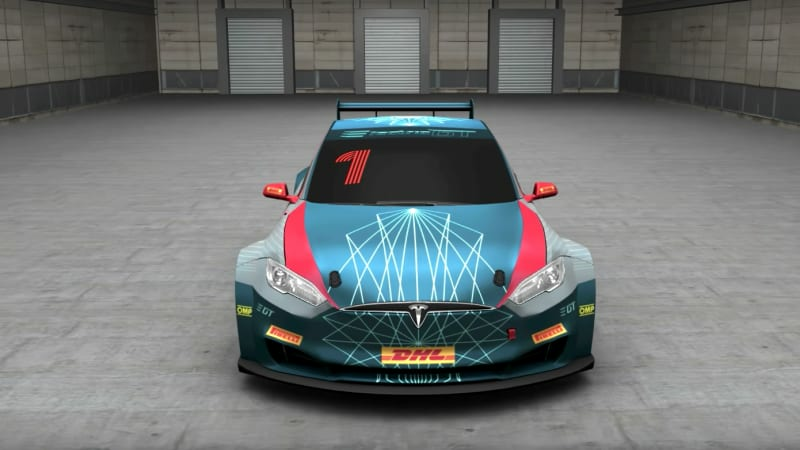 Electric GT details its Tesla P100D racer specs, sets 'provisional' schedule originally appeared on Autoblog on Tue, 21 Feb 2017 08:30:00 EST. Please see our terms for use of feeds.